At Woodgate Aviation, we’re nothing if not international and we say ‘benvenuto’ to our guests. 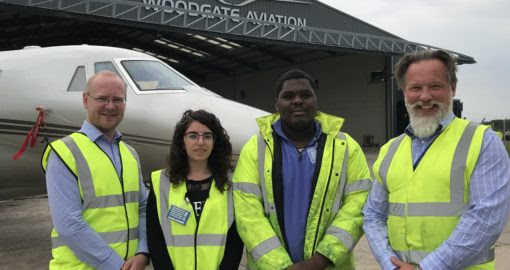 Eighteen year-old Alessia and Blaise, who is seventeen, are with Woodgate Aviation for one month to improve their aircraft technical skills and become a little more proficient in English….with a little Ulster accent! The two are studying aircraft construction and logistics at the Aeronautical Technical College in Pisa, and are excited about the hands-on experience they will gain at the Woodgate Aviation hangar at Belfast International Airport. The company has been welcoming interns for five years and is delighted to play its part in the Erasmus EU student exchange programme organised by the Belfast-based Intern Europe organisation. Alessia has experience in CAD design and is seeking experience within logistics and administration. Alessia adds: “I am delighted to be here. I want to learn about the day-to-day running and managing of the company, and also better understand the operation of Belfast International Airport and its busy flight schedules. Blaise says he wants to gain experience in the practical and technical aspects of aircraft maintenance and repair. Blaise says: “I have some practical work experience and will be adding to that during my month in Northern Ireland. Not only will I learn a lot more about maintenance and repairs, but I will also have an opportunity to add to my understanding of English. “This programme is so useful I would recommend it to anyone. To be able to travel to another country and work with a company in the area where you want to specialise after completing your studies is just so worthwhile. Woodgate Aviation General Manager, David Shaw, is delighted to be playing a part in the programme. David says: “This is all about engagement and sharing. 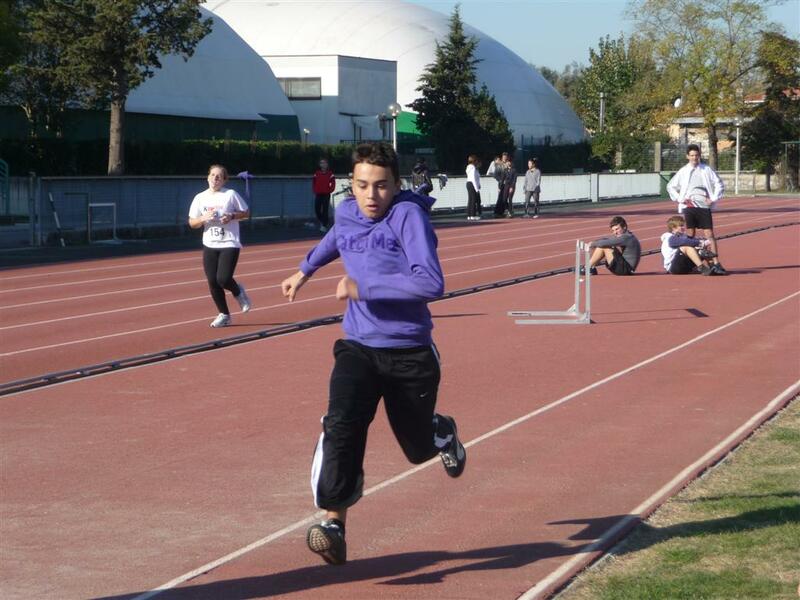 The young people are enthusiastic and keen to learn and we are equally keen to share our knowledge and experience. Natalie Wilcox, Intern Europe Ltd., who organises the exchanges, said: “This programme wouldn’t succeed without the active support and involvement of companies like Woodgate Aviation. There’s so much local companies can do to help, and here’s one example of where they can have a positive engagement.